Sonos has been around for a while but only recently gained more popularity with their system of speakers that allows you to have a multi-room audio setup. Back in 2017, Sonos announced their first foray into smart speakers with the Alexa-enabled Sonos One. I’ve been testing out the Sonos One for the past few weeks and it’s easily one of the best Alexa-powered smart speakers you can get. The Sonos One has two Class-D amplifiers, a subwoofer, a tweeter and six far-field microphones. The speaker looks and sound premium even though it’s one of Sonos’ least expensive speaker. 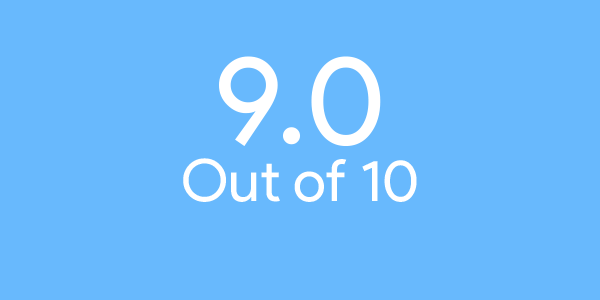 The speaker sounds good with great highs and lows but it’s lacking a lot of bass. On the top of the speaker is where you’ll find the touch sensitive buttons to control the volume, play/pause and to mute the mic. There is a light on the top that will stay lit when the microphones are active, so you can then talk to Alexa. 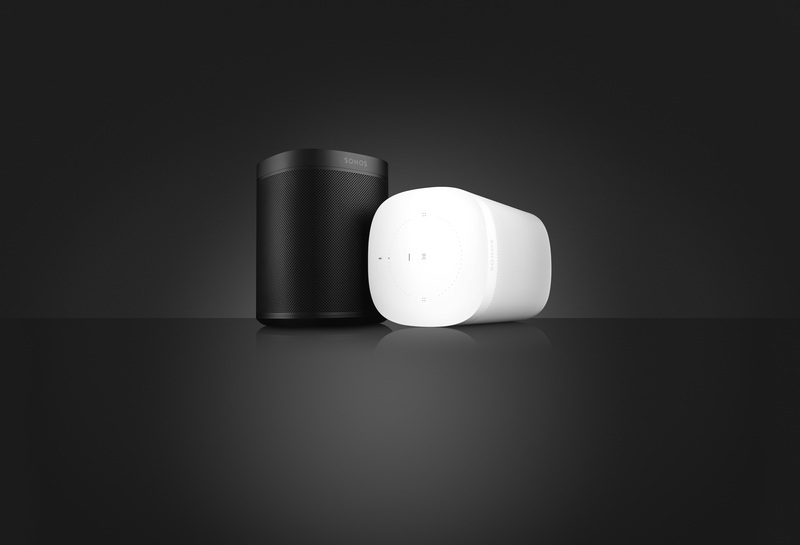 The Sonos One was designed to be integrated into your existing Sonos sound system or to start one. You can use the Sonos One as a standalone speaker, or paired together for stereo sound. The back of the device has an Ethernet jack and a sync button to connect it to your Sonos system. 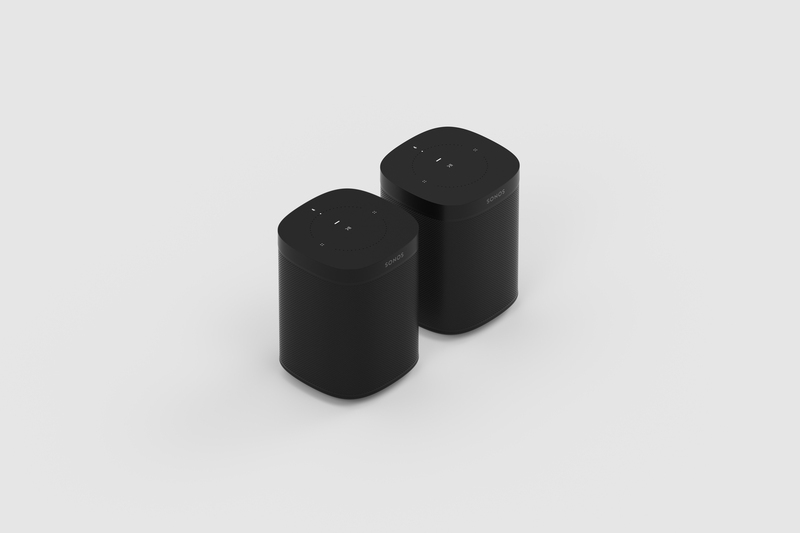 The speaker has 802.11 a/b/g/n Wi-Fi and the speaker is humidity and moisture resistant, so you can easily place your Sonos One in your bathroom or outdoor patios. The Sonos One also has something called Trueplay which allows you to easily tune the speaker to make it sound better. 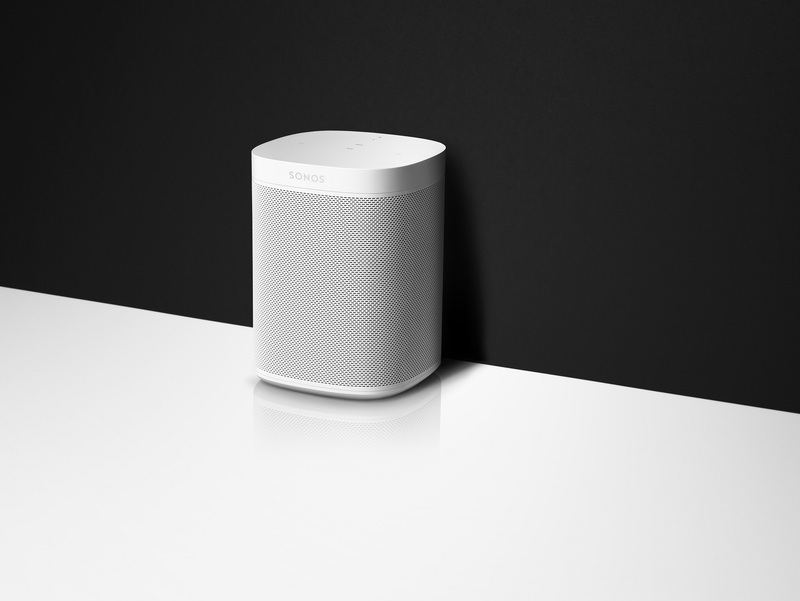 The Sonos One is available now for $249 CAD ($199 USD) and comes in two colours, white and black. The Sonos One is available from the company’s website, Best Buy and Amazon. 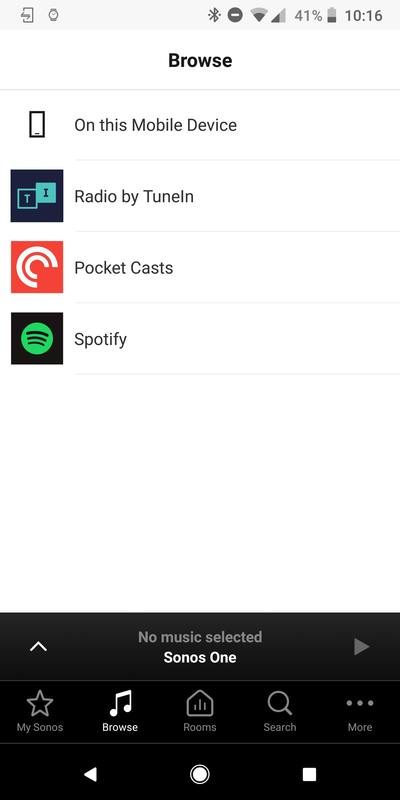 To set up your Sonos One, you’ll need the Sonos app on your Android or iOS device. 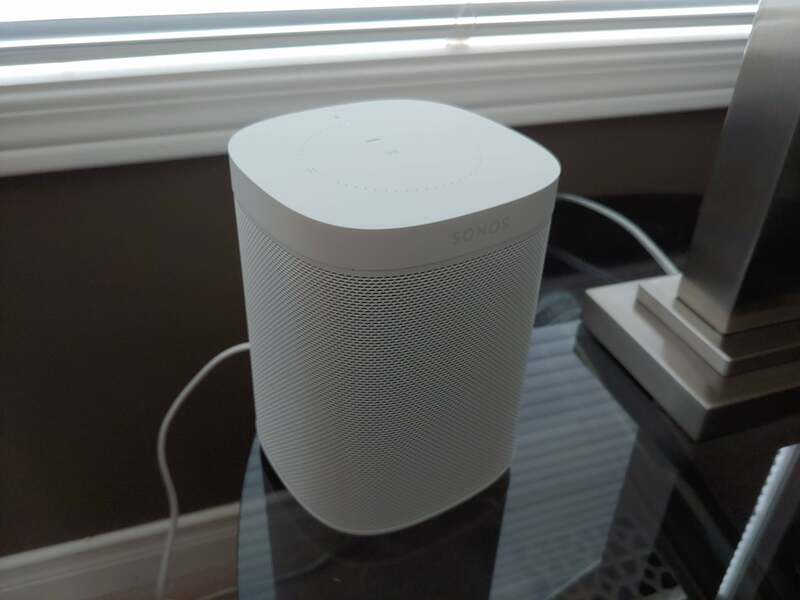 All you need to do is plug in your Sonos One speaker and then go through the steps to connect to Wi-Fi and create your Sonos account. 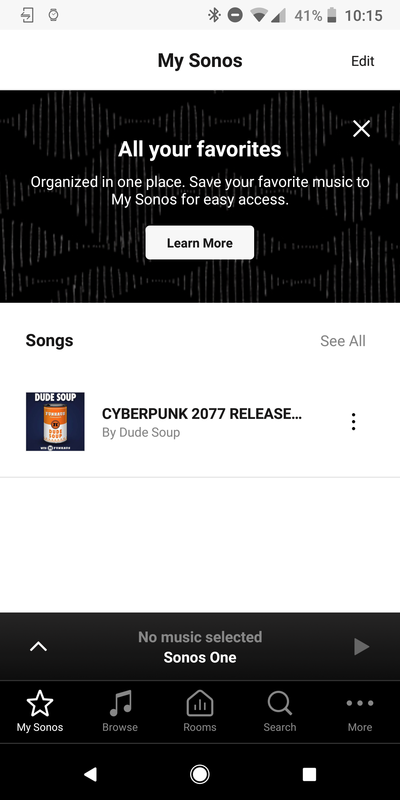 The Sonos app is where you’ll be able to control your speaker setup, update the speaker’s firmware and add/change voice services and music services. 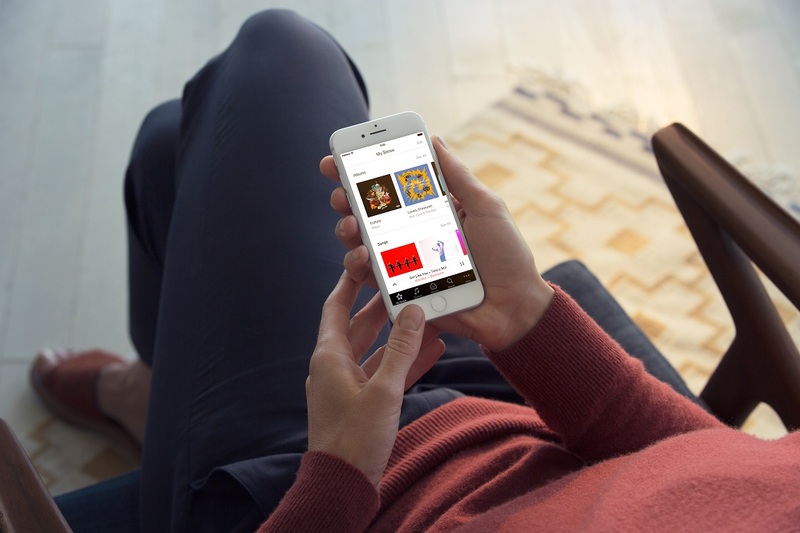 The Sonos One works with over 60 streaming audio services including Spotify, iHeartRadio, Audible, Pocket Casts, TuneIn and more. The app also allows you to control playback of audio on your speakers. Since the Sonos One has Alexa built-in, you’ll be able to Alexa questions like, “what’s the weather?” or control your smart home devices. You can also use your voice to control playback of audio on the speaker. One thing Alexa on Sonos One can’t do at this point is Alexa voice calling. Sonos has said that Google Assistant is in the works for the Sonos One, but they haven’t said when that will be available other than sometime in 2018. 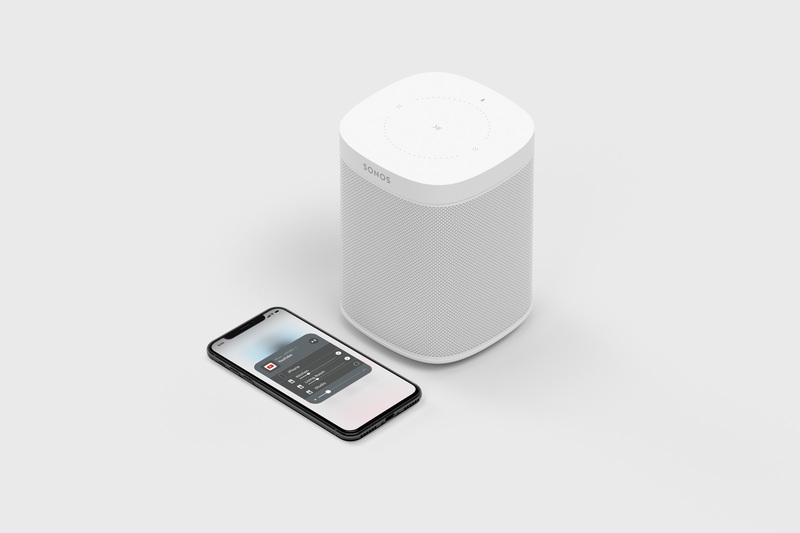 With a recent update, the Sonos One now supports AirPlay 2, which means you can play music from your iOS device on your Sonos One including Apple Music. Overall the Sonos One is a great smart speaker that sounds good but don’t want to pay a lot for one. It also makes a great addition to existing Sonos systems.